Here is a summarized list of luxury hotel, efficient hotel and reasonably-priced hotels you would probably like to stay at least once when you come to Nagoya. 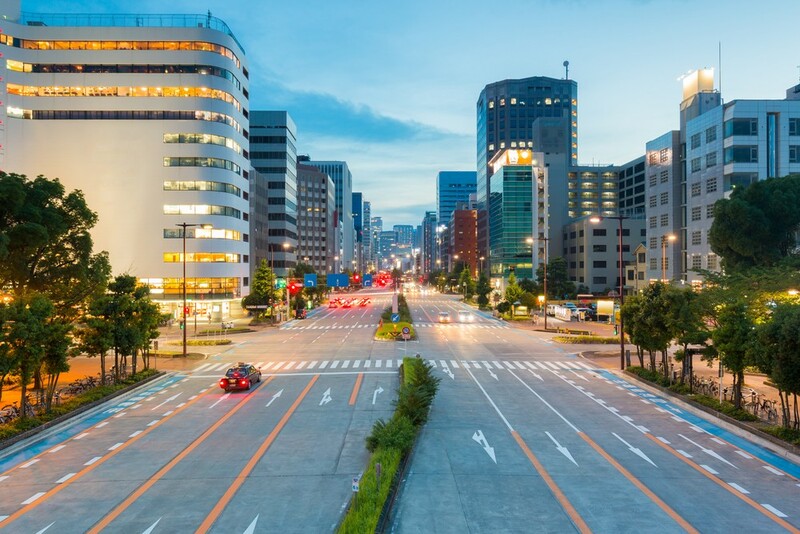 We’ll be introducing you to popular hotels in Nagoya and hotels where you can enjoy the scenery from the hotel and easy access to the Shinkansen. 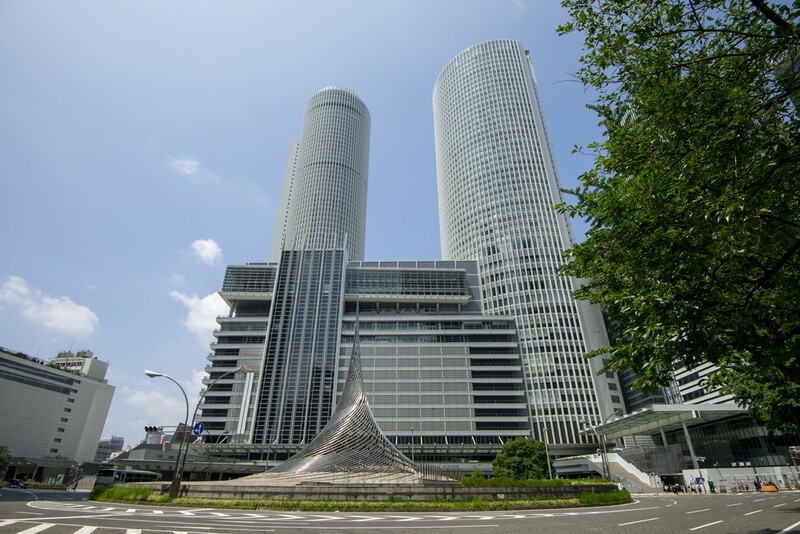 Nagoya Marriott Associa Hotel is located in the Nagoya station / downtown area, the best location for sightseeing in Nagoya. 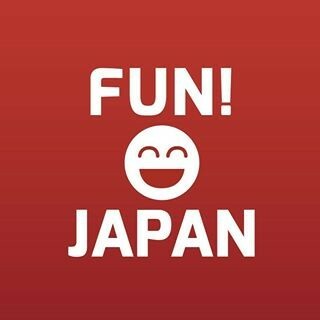 It is also close to popular shopping areas such as Tokyu Hands Nagoya store, JR Central Towers and Midland Square. 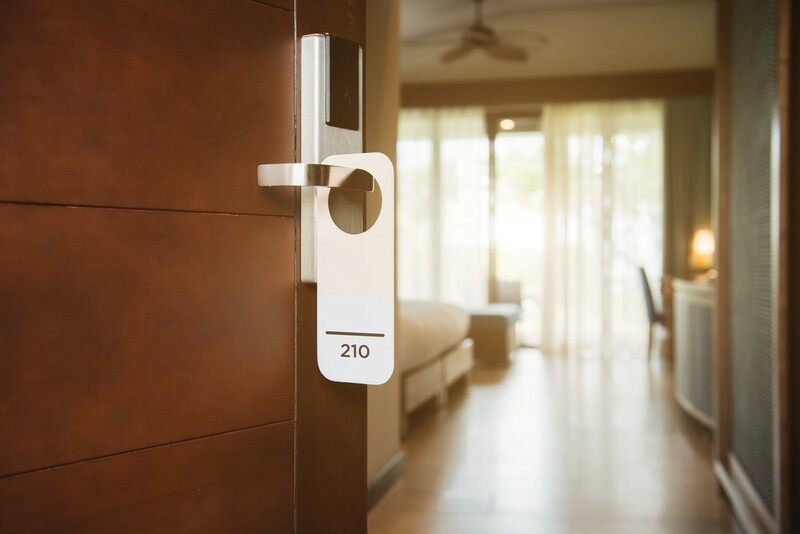 The rooms are also spacious and all rooms are equipped with top-class facilities such as Wi-Fi free, barrier-free facilities, Wi-Fi (in common areas), parking and room service. The luxurious Nagoya Tokyu Hotel with an European atmosphere is located just 500 meters from Sakae station. Nagoya Tokyu Hotel has a fitness center with indoor pool and sauna, spacious rooms with European-style furniture, flat-screen satellite TV and a minibar. Access: Around a 5-minute walk from Sakae Station, from the no.12 exit of the station. 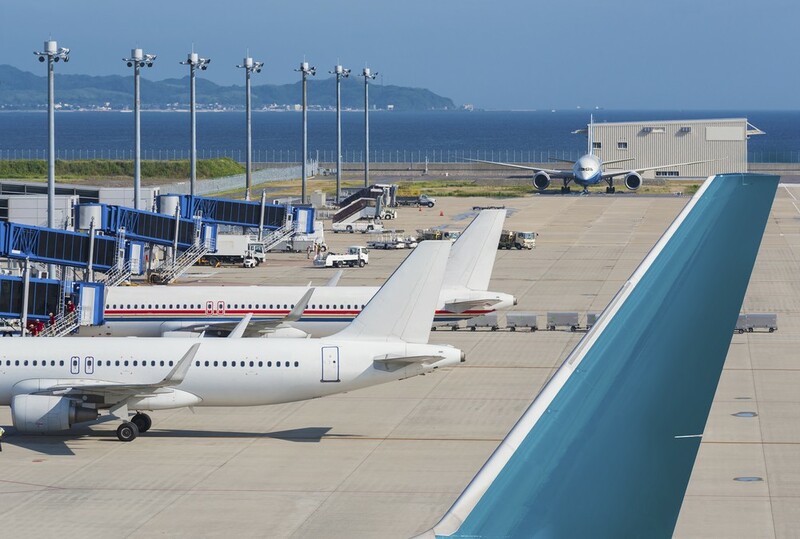 The Chubu Airport Centrair Hotel is connected directly to the Chubu International Airport. If you arrive from the airport, it’s very convenient. You can have your own private space by separating your own toilet, washroom, bathroom space with curtains. It is a relaxing hotel which provide simple western style rooms with Wi-Fi access. Foreign currency exchange service and luggage storage are available at the 24-hour front desk. Access: Chubu International Airport Centrair Hotel is just a 1-minute walk from Chubu International Airport Station on Meitetsu Airport Line, and the Nagoya Station is a 40-minute train ride away. Nagoya JR Gate Tower Hotel is directly connected to JR Nagoya Station. Restaurants, free Wi-Fi, and a 24-hour fitness room with treadmills and aero bikes are all provided within the premises. Guests can eat breakfast made from locally-sourced ingredients at the in-house restaurant that overlooks the Nagoya cityscape and rooftop garden. You can spend a good time at the Nagoya Kanko Hotel, a hotel which has the oldest history and tradition in Nagoya city. There are rooms with free cable internet access, a fitness center, a beauty salon, 5 restaurants, free Wi-Fi and free parking. The bright, air-conditioned rooms are equipped with a TV, a minibar and an electric kettle. Not to mention, the en suite bathroom also comes with a shower, bathtub and toiletries. Guests can relax with massage treatments or explore the hotel's shopping arcade while staying at Nagoya Kanko Hotel. Concierge service and room service are also available. In addition to their international buffet cuisine, you can enjoy Japanese and Chinese cuisine at the hotel too. Only a 5-minute walk from JR Nagoya Station, the Garden Hotel Nagoya Premier is recommended for those who want to spend a luxurious time which is different from everyday life, celebrate a special anniversary or reward yourself. 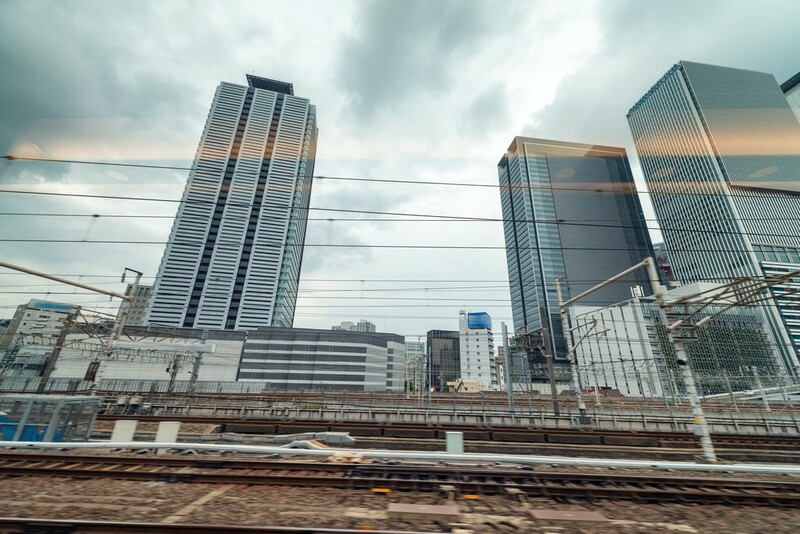 From the room, you can enjoy the views of the buildings of Nagoya Station from three directions. Why not have a special time while watching the exquisite night view in front of you? 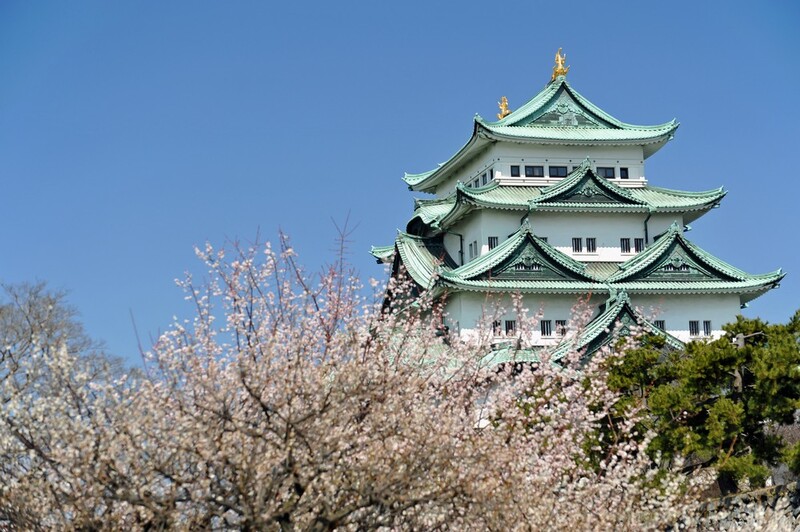 Hotel Trusty is only a 10-minute walk away from Nagoya Castle. They offers massage services, free Wi-Fi throughout the hotel, and there is an Italian restaurant. Rooms are equipped with air conditioning, minibar, a desk, a TV, a private bathroom with toiletries and a bathtub. They also provide dry cleaning services too. Luggage storage is available at their 24-hour front desk. Access: 2 minutes from Nagoya station to Fushimi station (Higashiyama line). What do you think about these hotels? They are all very lovely hotels, so if you stay in Nagoya, don't forget to refer this list!